SOLD 9/25/18! 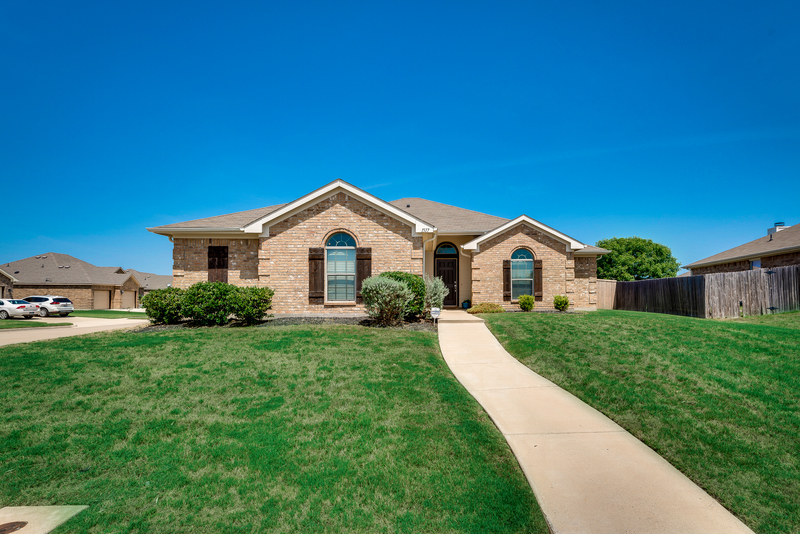 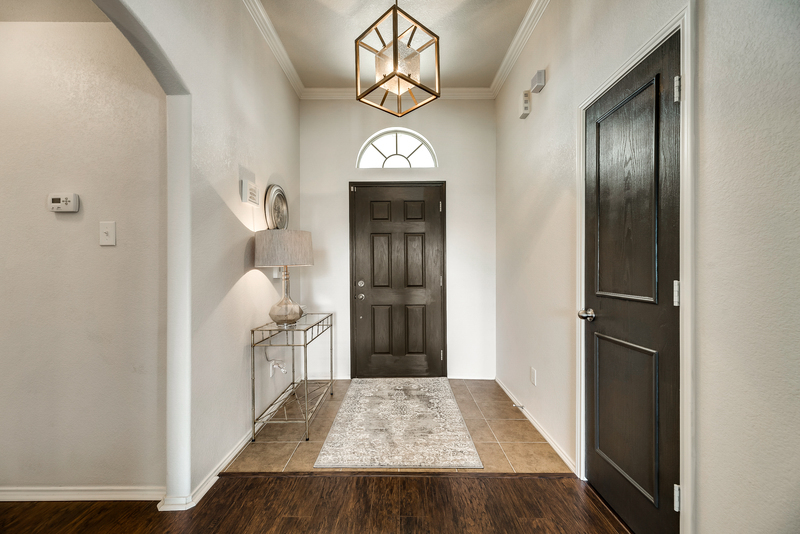 Stunningly updated and situated on an oversized corner lot this open floorplan home is the one you have been dreaming of! 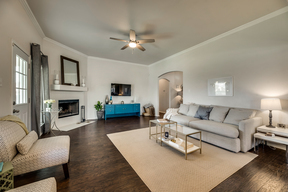 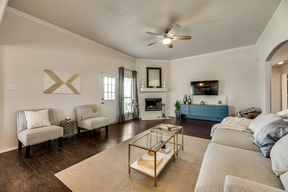 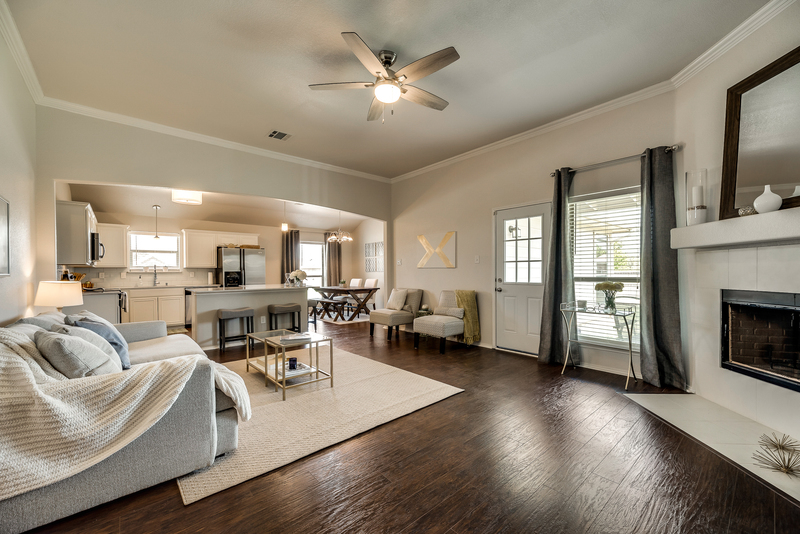 Gleaming wood style floors and gorgeous corner fireplace highlight the expansive living room. 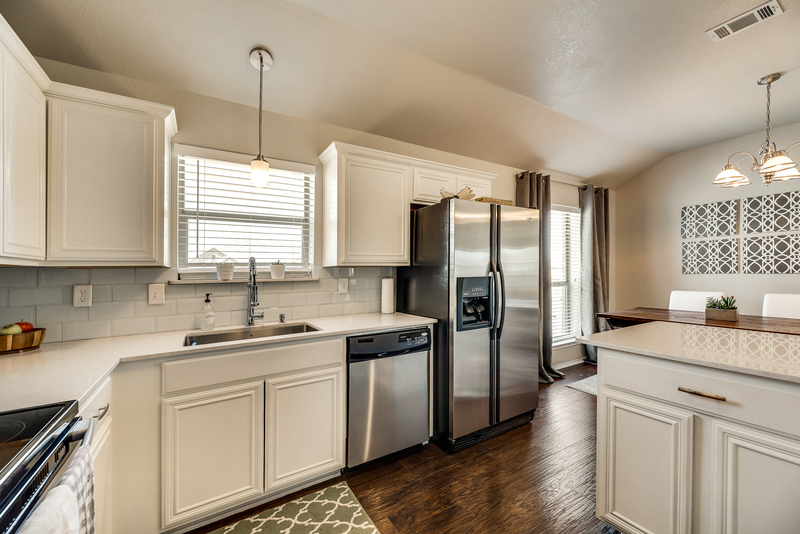 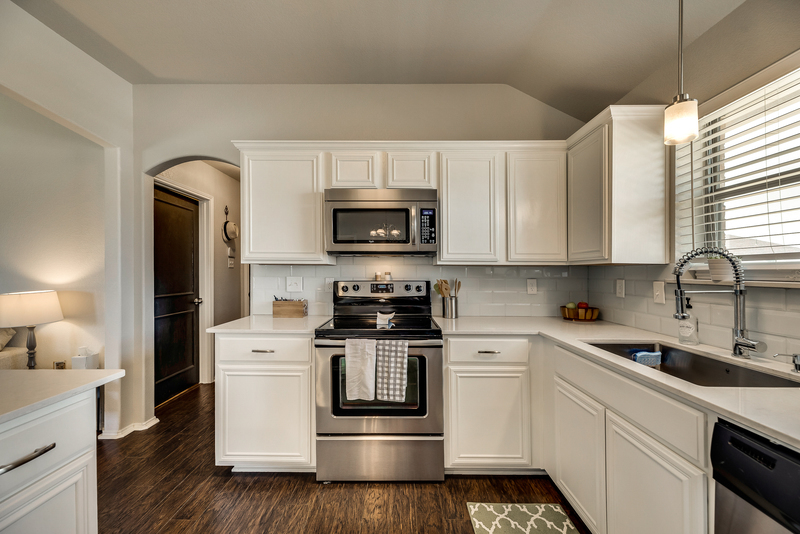 Note the flow into the big, bright kitchen with custom designer updates from the gorgeous counters and backsplash to the fabulous stainless chef's sink. 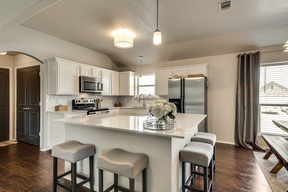 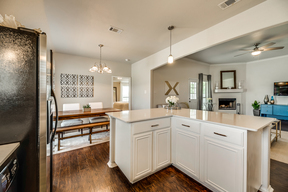 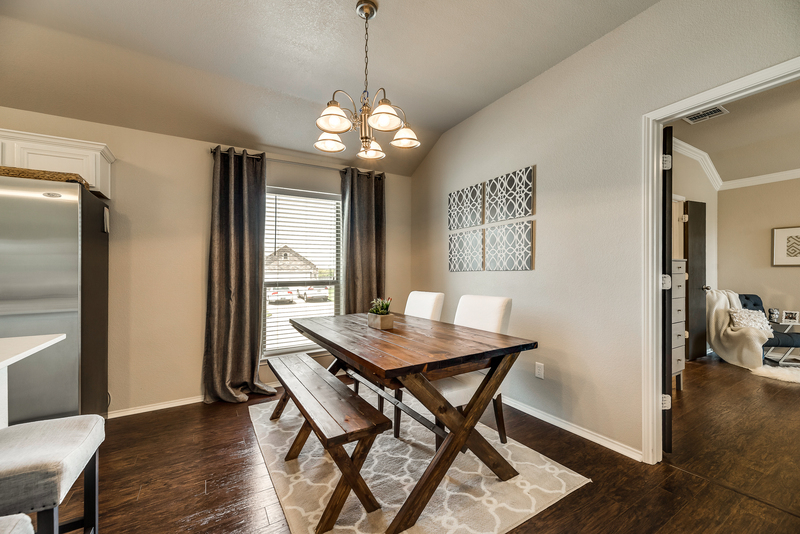 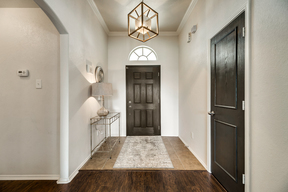 Two dining areas for entertaining ease with a wrap around breakfast bar and large dining room you can host a banquet size party or a cozy night in. 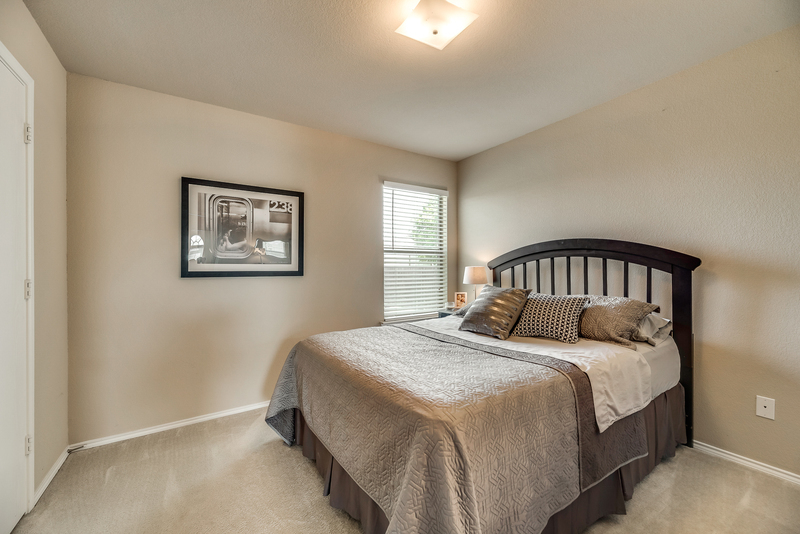 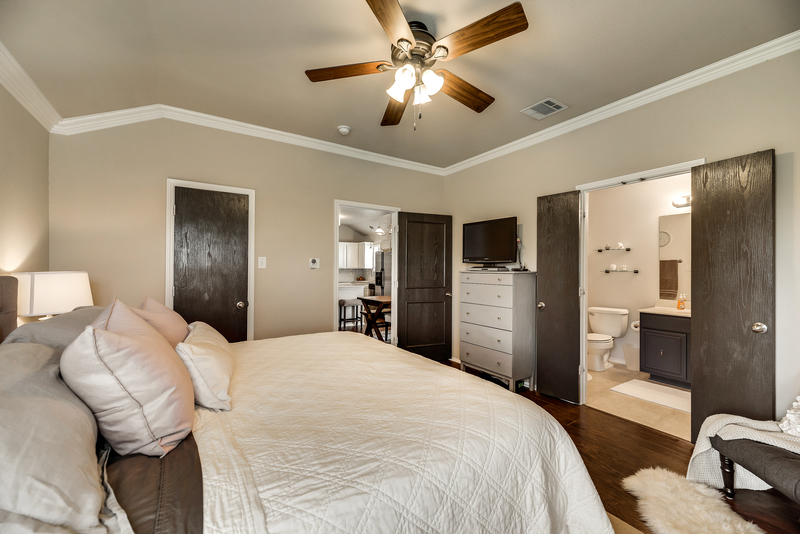 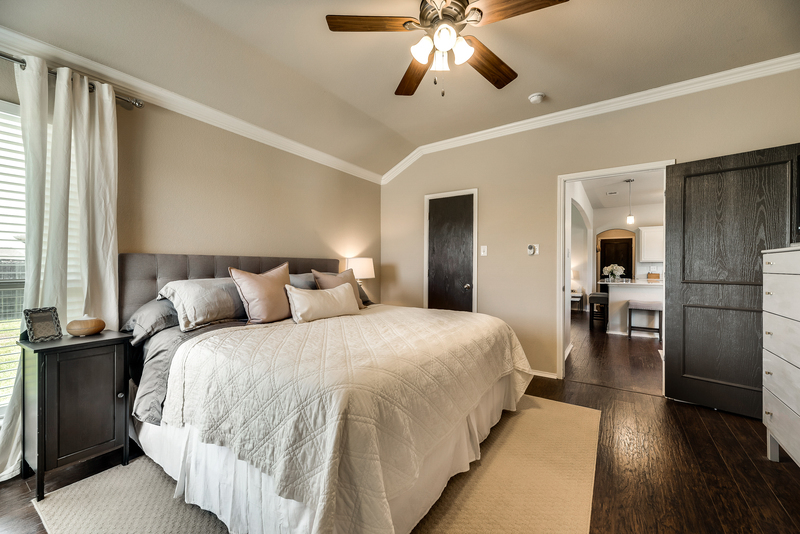 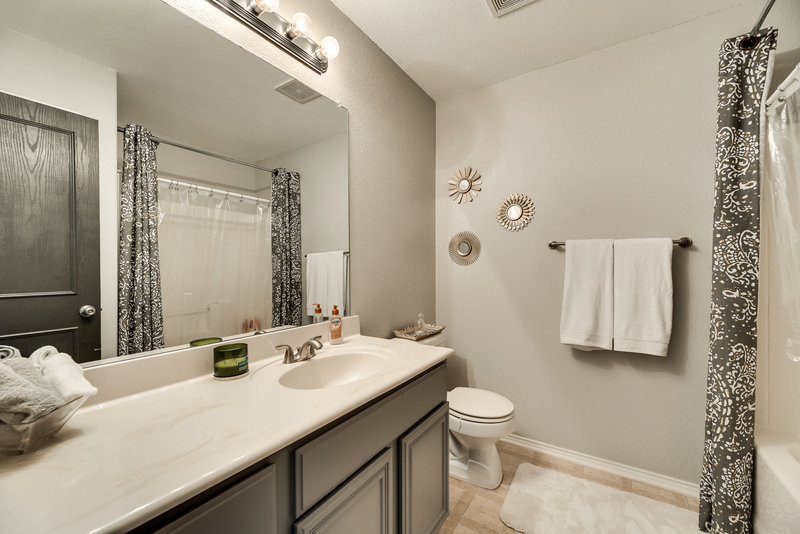 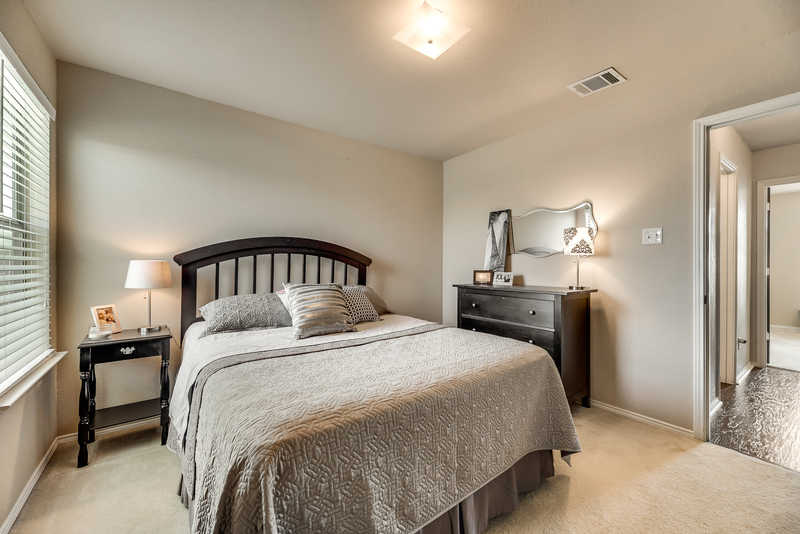 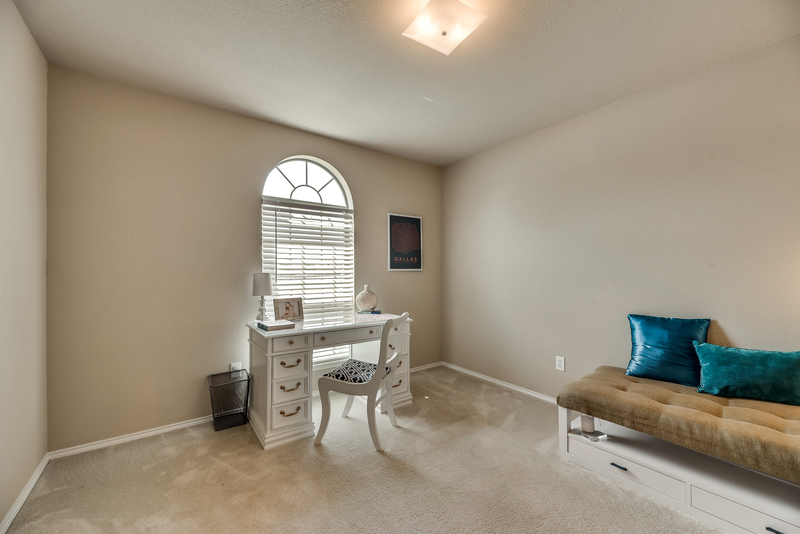 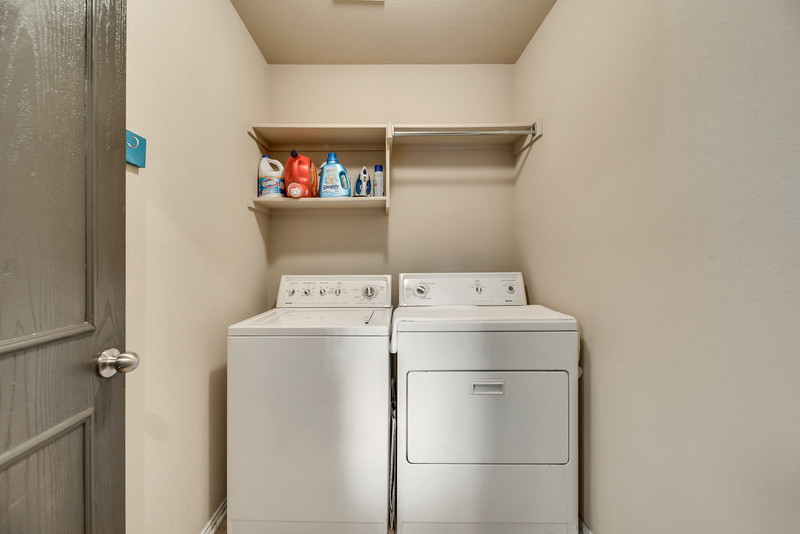 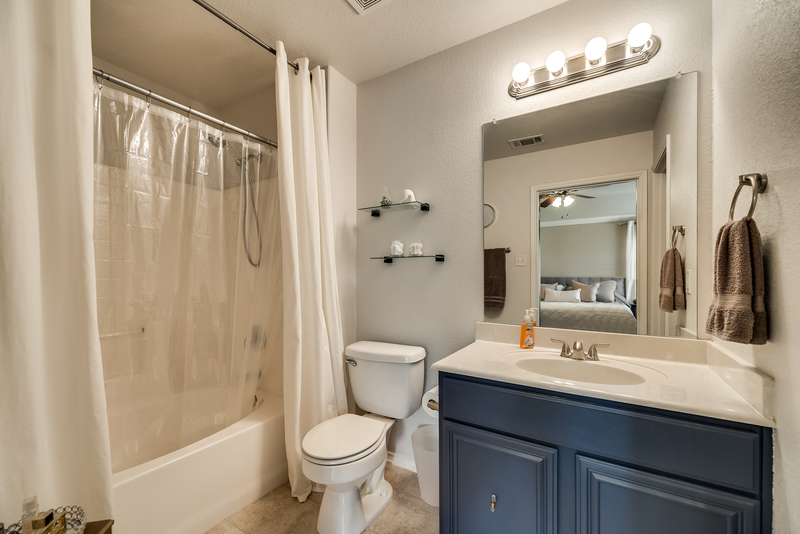 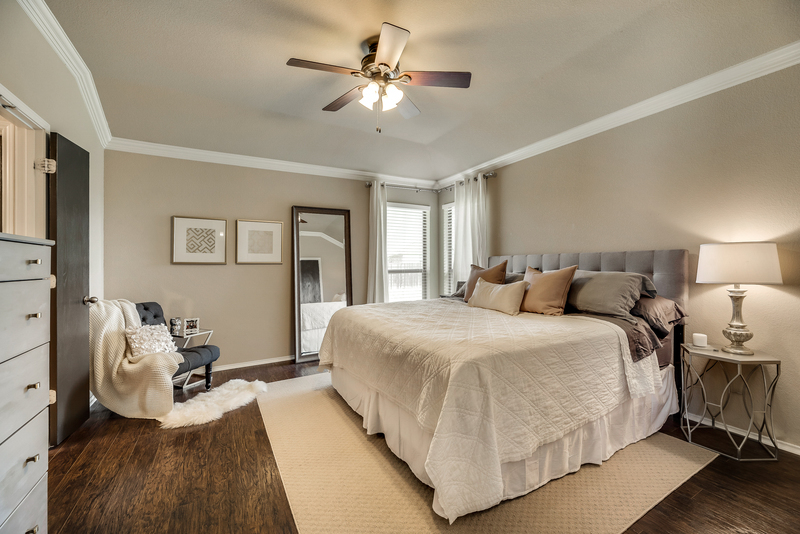 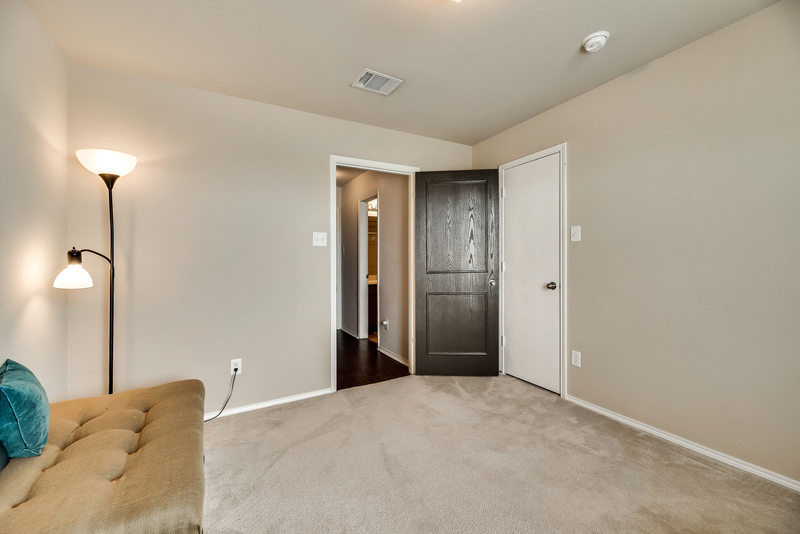 Split bedrooms provide privacy for all with a spacious master suite with dual closets. 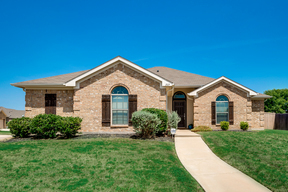 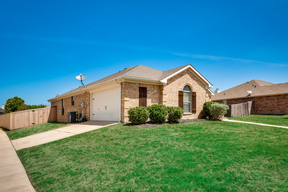 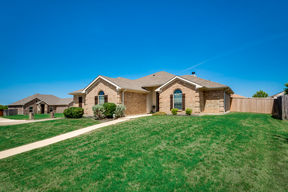 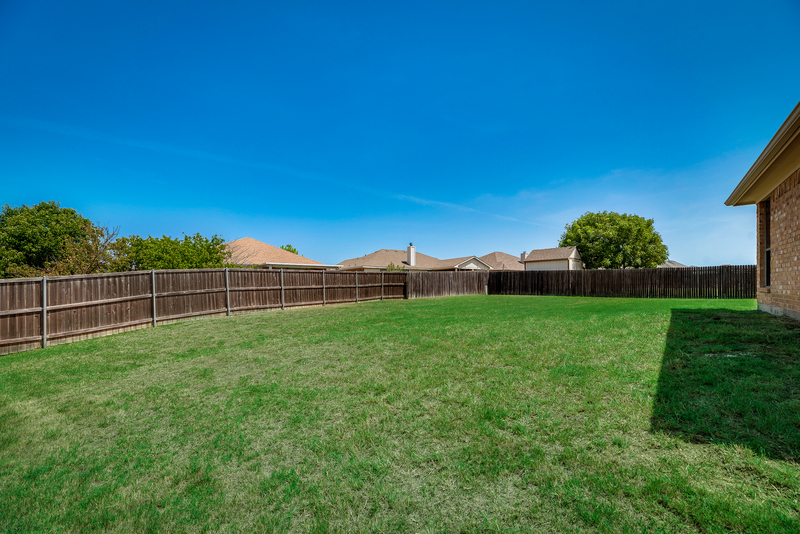 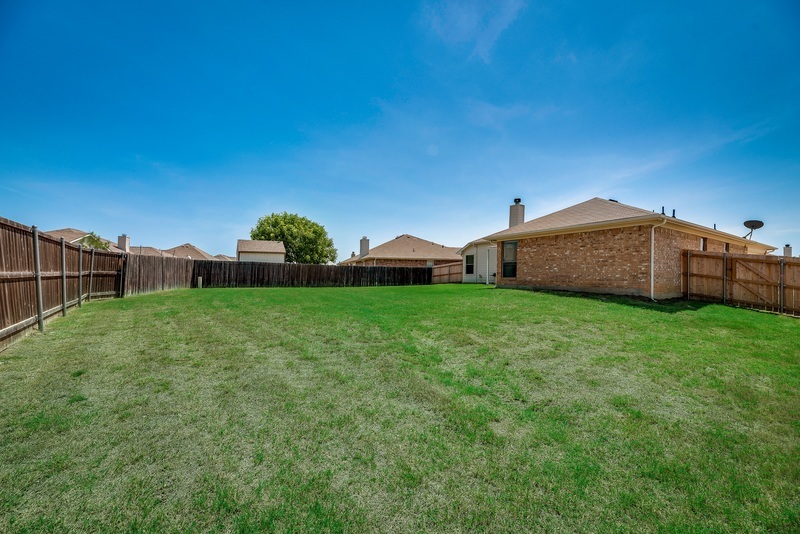 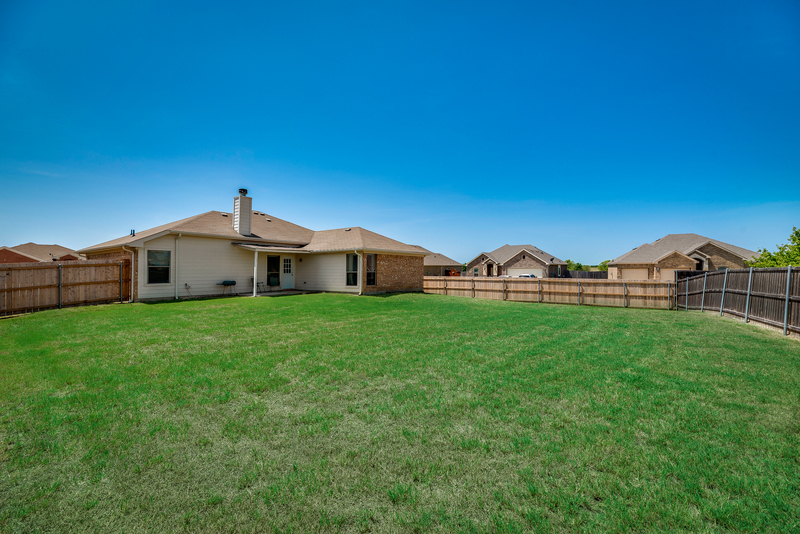 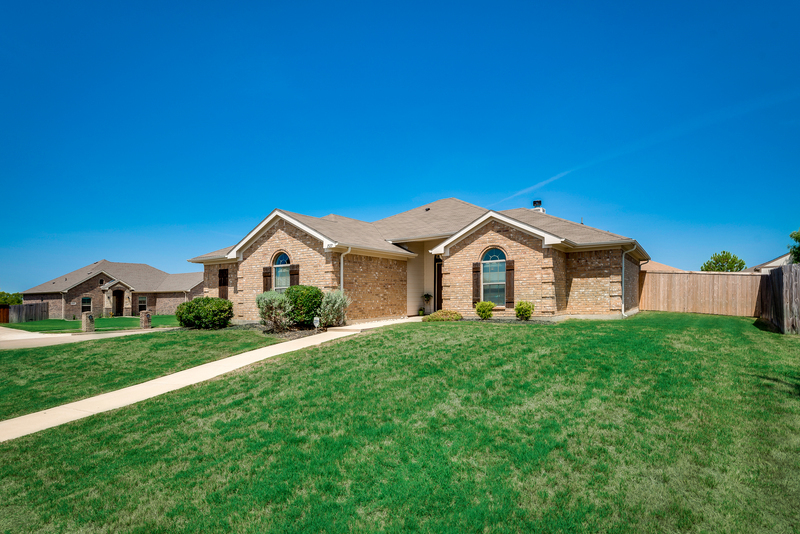 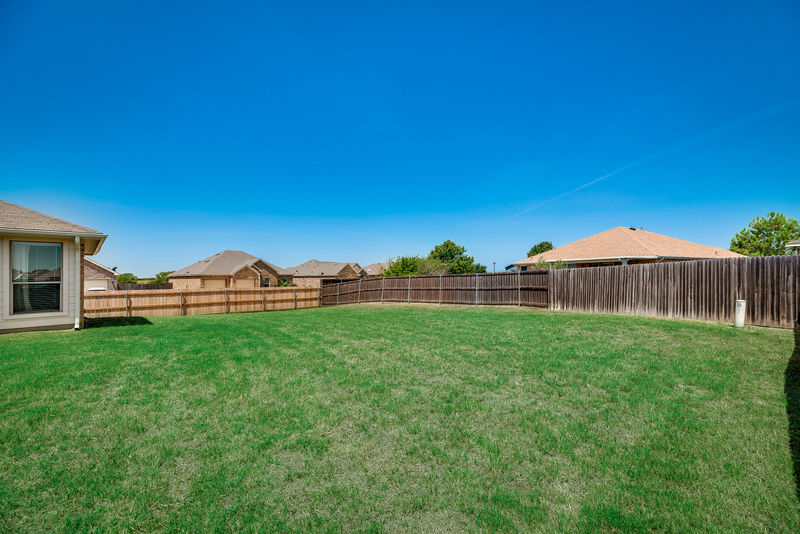 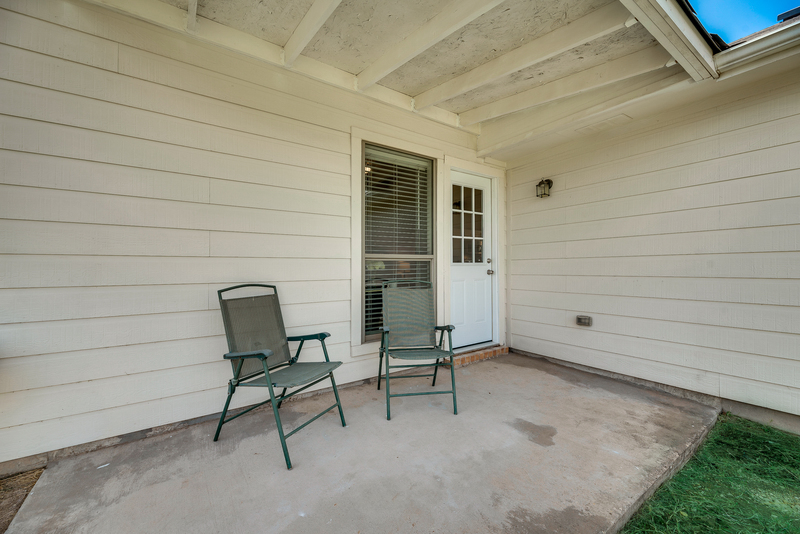 The back patio provides shaded space to relax and the huge fenced yard offers room for a pool, pets and kids too!